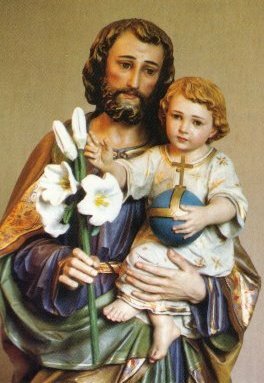 Today, March 19th is the Solemnity of St. Joseph. 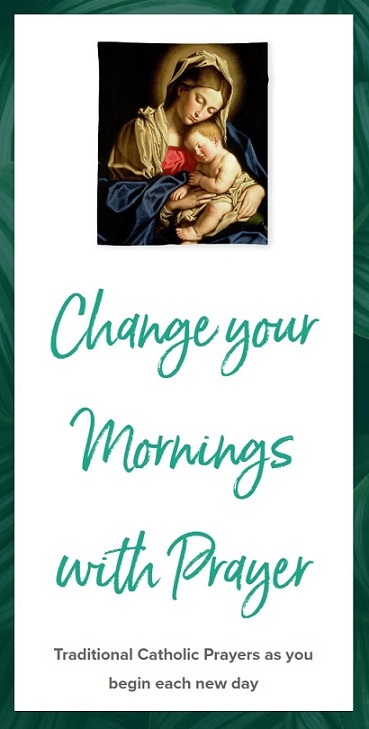 As we celebrate the feast day of St. Joseph, let us ask him for prayers in a special way. O Blessed Saint Joseph, tender-hearted father, faithful guardian of Jesus, chaste spouse of the Mother of God, we pray and beseech thee to offer to God the Father His Divine Son, bathed in blood on the cross for sinners, and through the thrice-holy Name of Jesus, obtain for us from the Eternal Father, the favor we implore. At. Joseph, pray for us.